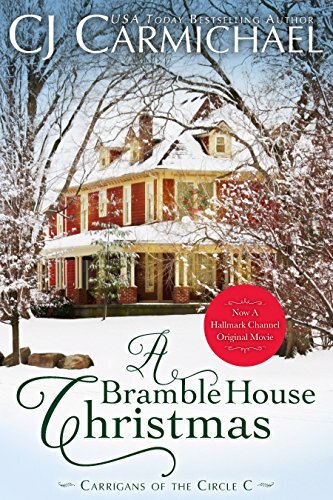 For Day 10 we're giving away A Kindle copy of A Bramble House Christmas. This was one of the Hallmark channel Christmas movies I recently watched and I was so moved by the story, I really want to share it. This Kindle book will be gifted to the winner via Amazon US or Amazon UK.